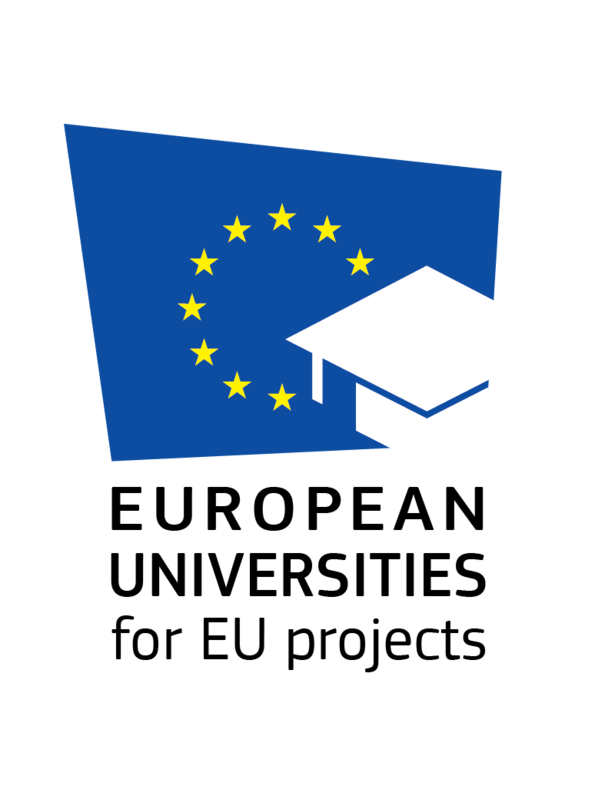 “European Universities for the EU” national projects assign scholarships for internships with a specific focus on EU funded projects’ planning and management, a field of expertise highly valued in the European labor market. The initiative provides highly qualified internship experiences from 2 to 6 months, enabling trainees to strengthen linguistic and computer abilities and refine their communication and interpersonal aptitudes in international environments. It promotes the development of professional skills such as project management, project design, digital skills, web design, graphic design, digital marketing and social communication, which significantly enrich curricular profiles, are easily expendable and likely to increase the career prospects of participants. The initiative allows Universities to propose internships at qualified Host Organizations, using an innovative and effective model of management, implementation and monitoring. Universities involved are able to enrich their training offer; attract foreign students; start new collaborations with European organizations and universities; expand opportunities for international growth and job creation for young professionals in the field of EU funding and projects.